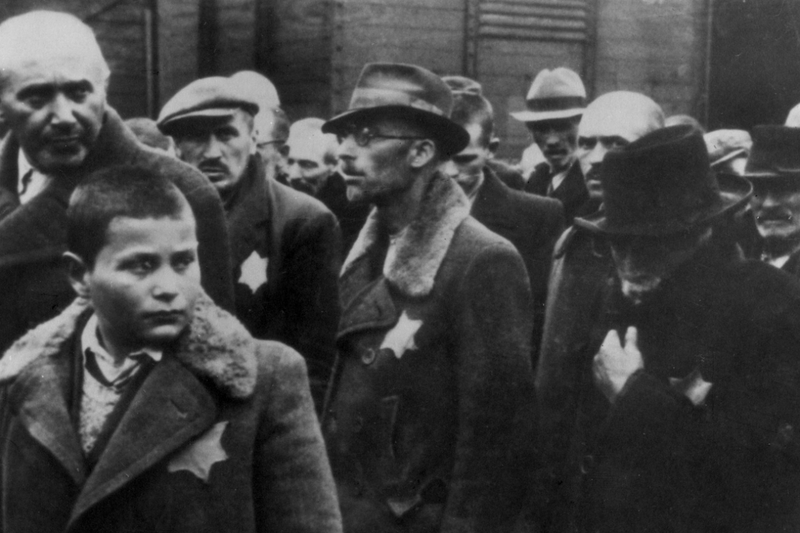 Poland’s proposed law deserves to be criticised, but the country is not the only one that should be asking itself questions about its actions during the Holocaust. The United States and Britain have largely ignored this shameful episode in their own histories. The last few days have seen a bitter dispute over the Polish government’s decision to push ahead with a law that would criminalise those who falsely assign the Polish nation or state responsibility for the crimes of the German Third Reich. Debate has focused on the use of the phrase ‘Polish death camps’ and, as I’ve written on this blog before, I fully support efforts to discourage the term, which is not only factually inaccurate but also deeply offensive, given that Poles were, after Jews, numerically the greatest victims of the German Nazi camps. More broadly, Poles justifiably feel that their experience of and actions during the war are little recognised, and sometimes misrepresented, outside their own country.